Hozier plays Brisbane, Queensland at Riverstage. Capacity 8,000. 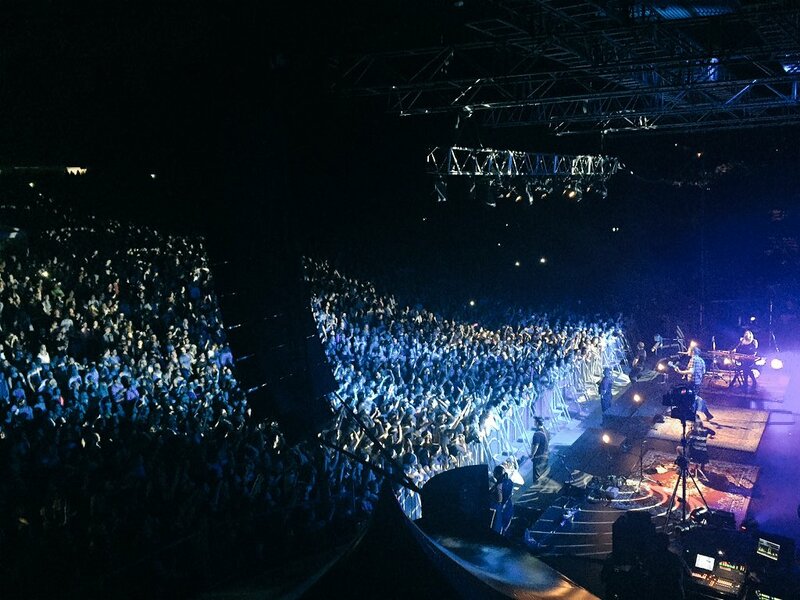 Gig highlights via Hozier’s Guitars on Storify. Tagged Australia, Brisbane, Riverstage, tour. Bookmark the permalink.